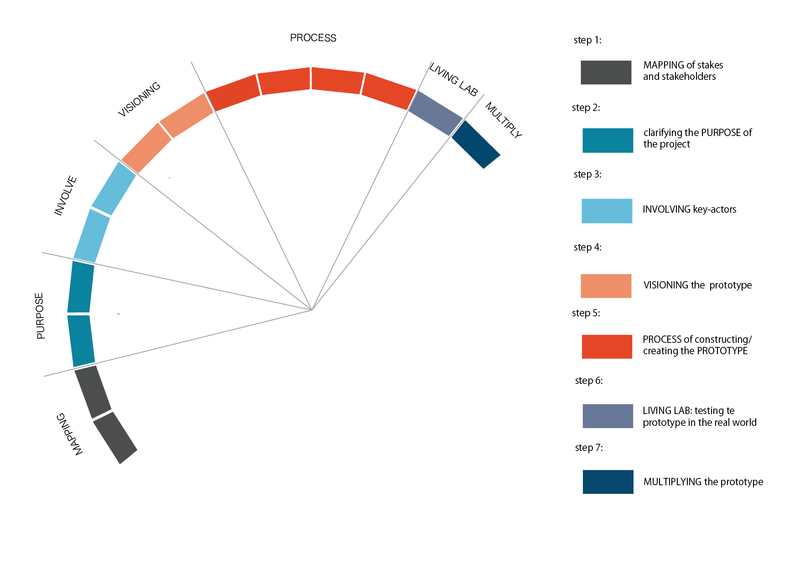 Part 3 of City Mine(d)’s method for developing prototypes, Process is the largest part and can take up to 24 months. It is the actual building process of the prototype. Successes and setbacks lead to lessons that go beyond the single object. As part of the process the prototype will be stress-tested to identify its limits and maximise its learning potential.